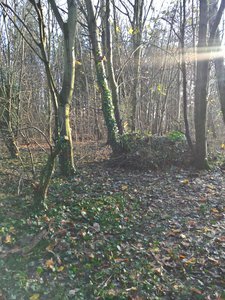 For some months, volunteers have been busy working with John Ball (Swindon FAB) to tidy up the copse at the top of Shaw Ridge linear park. They have been clearing away barbed wire, litter, rubbish and flytipping to showcase the copse area. 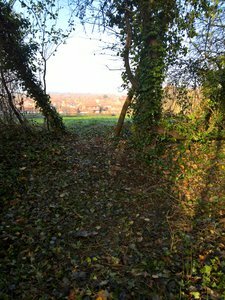 Work has also taken place to create a visible path through the copse that brings you out to a wonderful clearing with one of the best views of Swindon. If you have another view in West Swindon that you love equally, please send it in to us and we'll put together a page of great views! The West Swindon FAB volunteers meet on the second Saturday of the month at Shaw Ridge copse 10-12. Thank you to everyone working on the ridge.